I know what you “think” they are, but these you don’t wear….these you PERFORM! 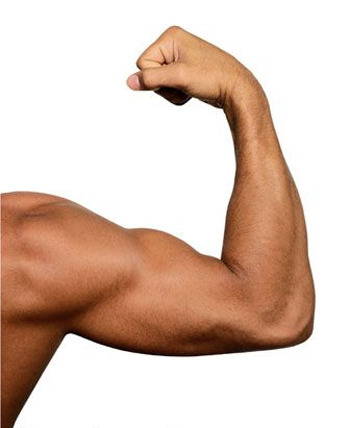 We will be doing SINGLE ARM/SINGLE LEG work today! Bring a friend. I won’t disappoint! Heat the grill to medium. Place a piece of pepper, zucchini, chicken, and pineapple on the skewer and repeat till you have three of each on the skewer. Repeat with all skewers till you run out of ingredients. 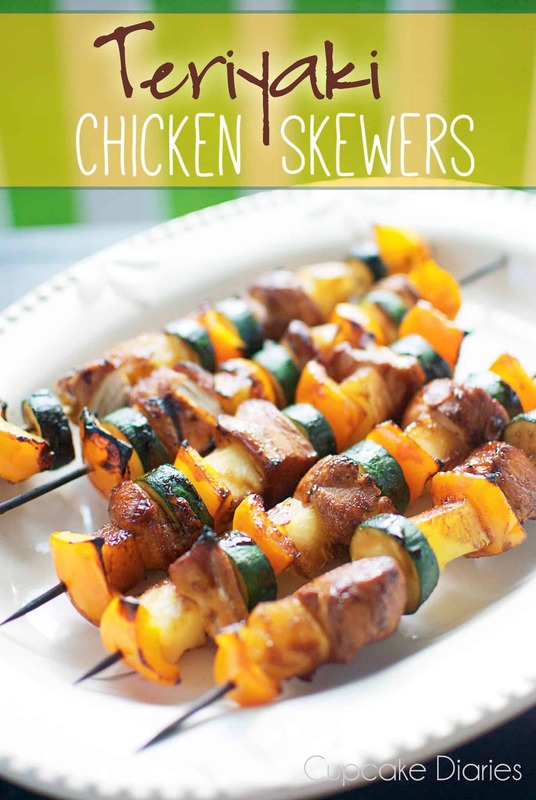 Place prepared skewers on the grill and brush leftover marinade on the veggies and chicken. Turn skewers after 6 minutes and brush with more marinade. Cook for 5-6 more minutes.